One of the key challenges of digital marketing is the herculean task of understanding your target audience and engaging them with relatable content that will ultimately convert them from a lead to a consumer. 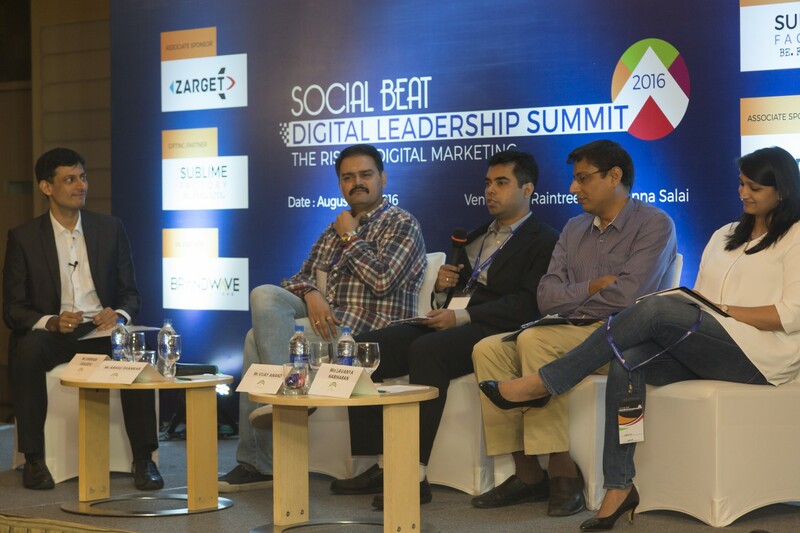 Social Beat worked in collaboration with South India’s leading optical retail chain – Specsmakers – and broke the benchmark of retail sales and conversions via digital leads. We implemented the onion peel strategy to understand the buying behaviour of their audience and used the results in our content and social media campaigns to boost conversions. As part of the strategy, we reached out to the existing and potential customers of Specsmakers and asked them a set of questions to get insights into their consumer behaviour. Based on their replies, we broadly divided the audience into primary and secondary circles and targeted them with content they could relate to. For example, a majority of their potential and existing consumers drive their own vehicles and are working professionals. So, the social media campaigns that rolled out were related to generic topics like road safety and UV exposure to screens targeting the primary and secondary audience. This survey-oriented strategy has helped us target their audience better, generate a higher number of leads from the online space and increase the number of average walk-ins to the showroom. The online leads generated enabled an 8% conversions over a span of 4 months. With these promising results, it is safe to say that showcasing content that the target audience finds engaging is one of the best lead generation strategies in the evolving space of digital marketing.